A B Laboratories (“AB Lab”) are medical marijuana growers in Ontario who are federally licensed under the Access to Cannabis for Medical Purposes Regulations (ACMPR). On April 19 2017, it was announced that AB Lab would offer their unique products through the Tweed Main Street online store under the “CraftGrow” line, which is curated by the Canopy Growth Corporation. 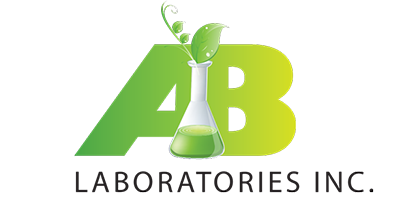 AB Labs currently maintains a 16,000 square-foot growing facility in Hamilton, Ontario. They anticipate that they will acquire more acreage before the end of 2017, which will allow them to expand their production facilities even further. If fully licensed, AB Labs plans to construct 250,000 square-feet of additional growing facilities – enough space to produce over 50 thousand kilograms of cannabis by 2020. To learn more about Ontario medical marijuana, visit the AB Labs website and complete the online contact form. The staff at AB Labs are happy to answer any questions or concerns that you may have.